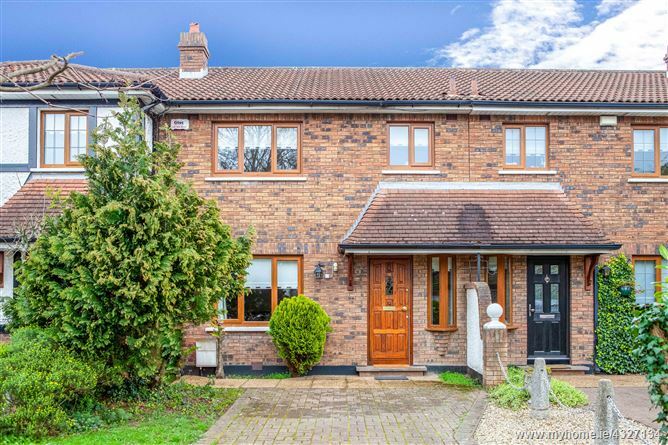 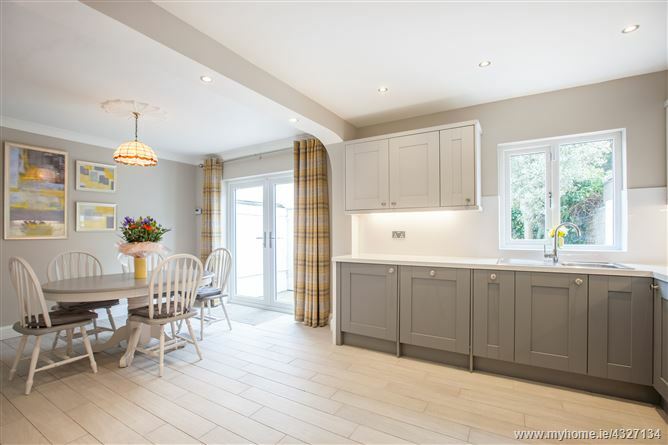 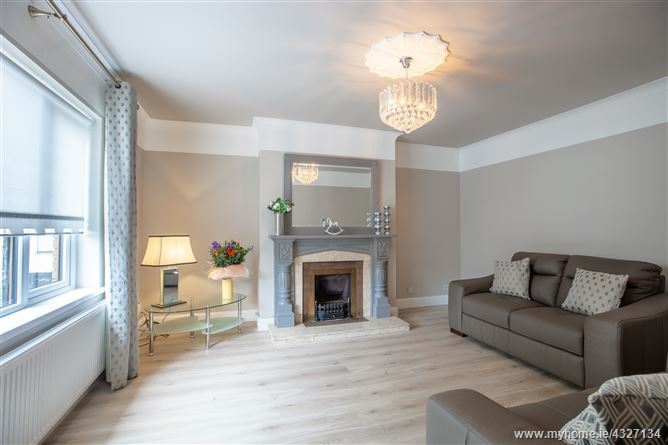 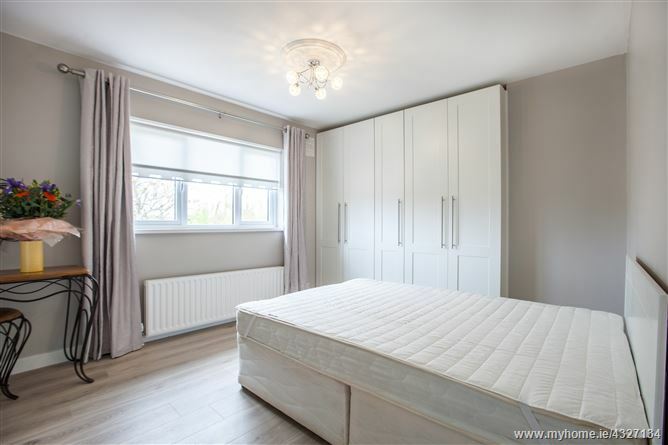 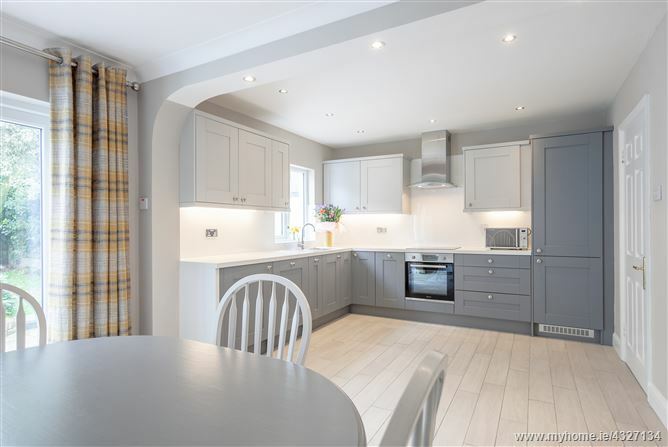 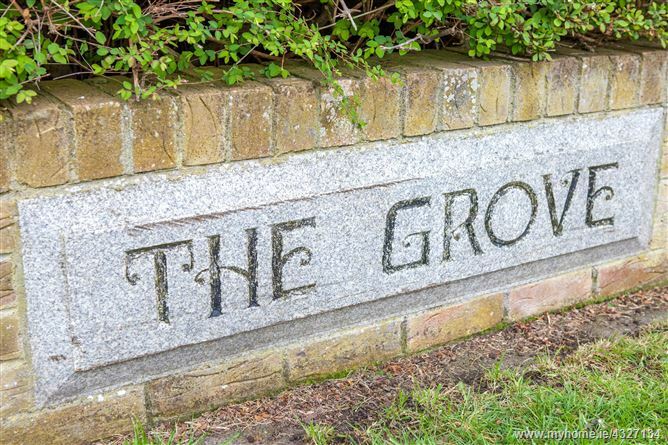 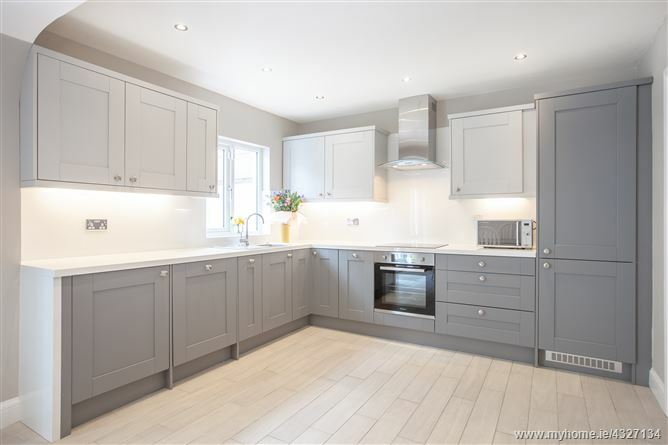 ****Emails Only Please**This is a stunning substantially refurbished and up-graded Sorohan built terraced house in the beautiful area of Griffith Downs. 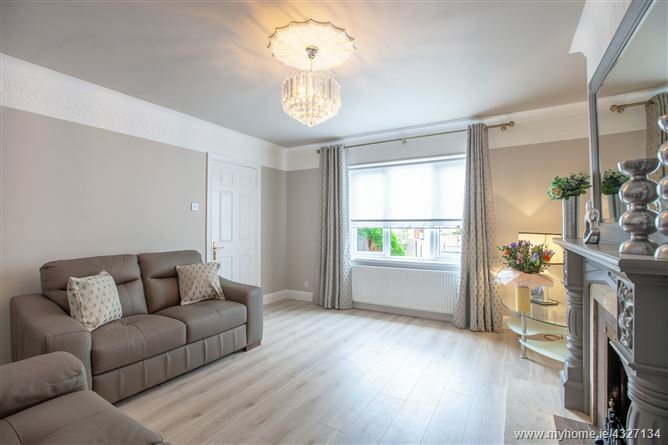 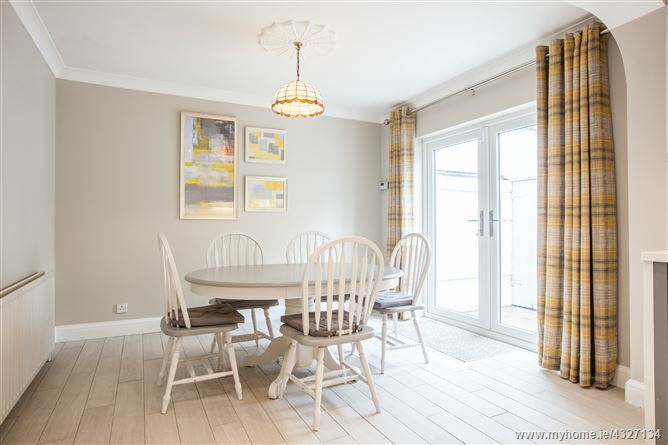 Upon entering this lovely home, it is immediately obvious that the current owners have invested hugely in getting the accommodation to the highest level of comfort and décor possible. 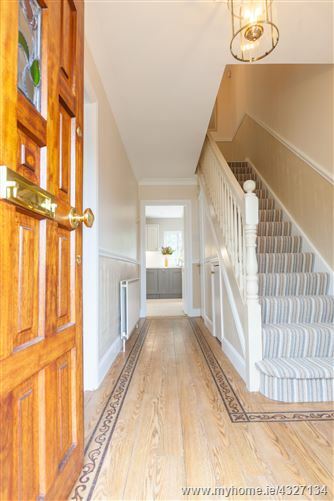 There is a very spacious hall leading to beautifully fitted kitchen and dining area. 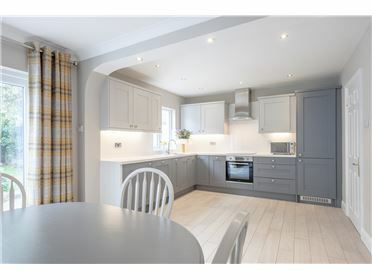 The kitchen also benefits from a new cleared double sliding doors to the rear garden letting in lots of natural light. 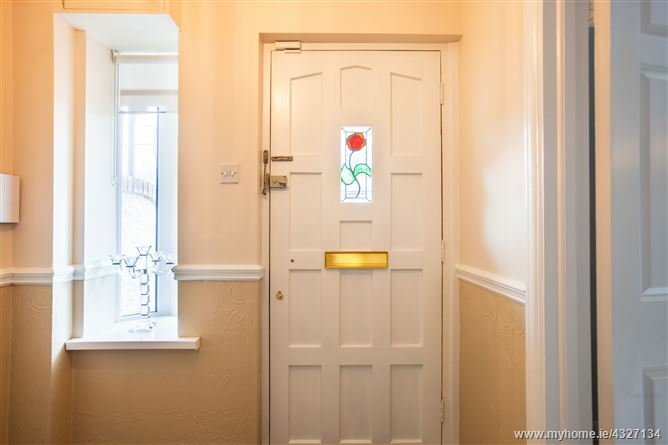 The ground floor also benefits from a good sized living room and under stairs guest w.c. which has a feature gas fire. 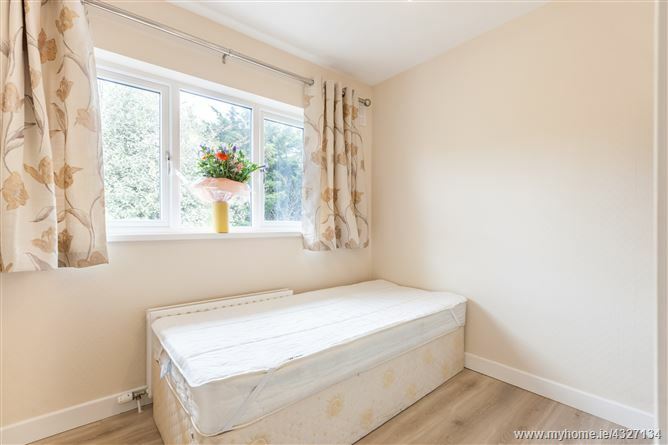 Upstairs there are three bedrooms, two doubles and one single. 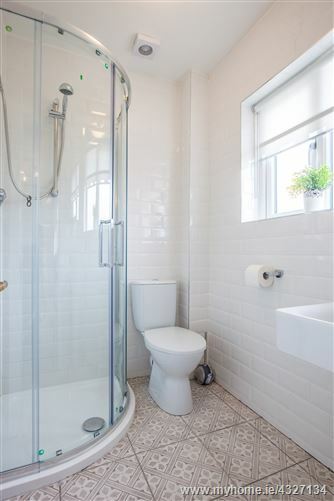 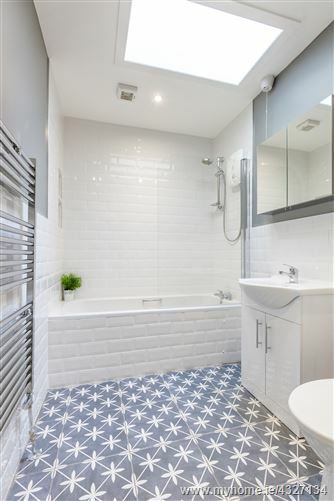 There is a family bathroom and the master bedroom also a shower room en-suite. 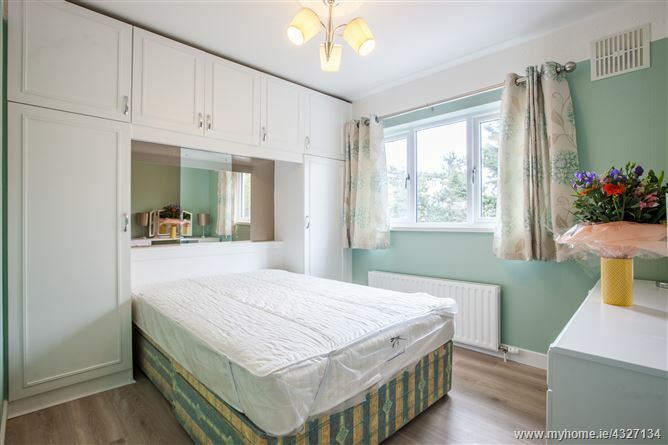 There are built in wardrobes in each bedroom. 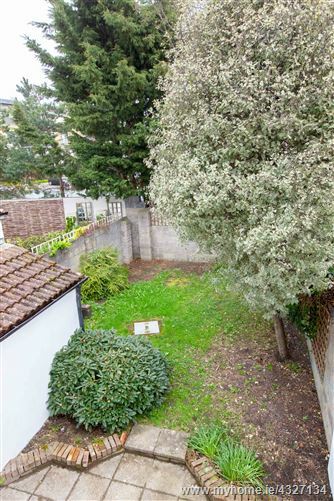 There is also off street parking in the front garden. 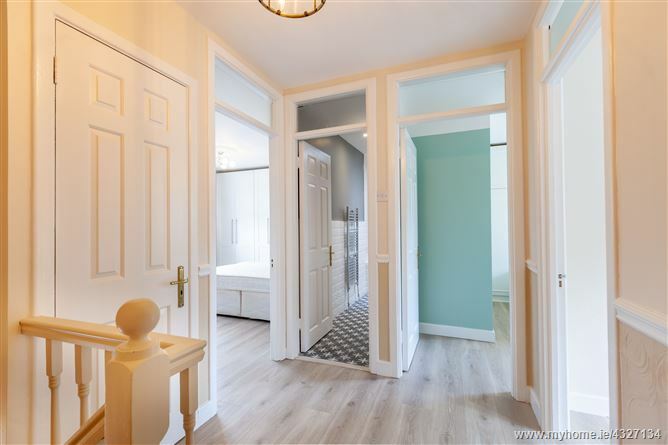 Everything about this house is brand new.